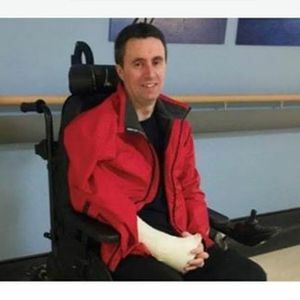 John Kennedy fell off a ladder before Christmas and is now adapting to life with paralysis. His cycling club, Coachford CC have organised a fundraiser cycle for him. On March 24th DRvC will attend, using it as the Clubs Sunday spin. Please follow the link below for info and register your intention to cycle so Coachford CC have an idea of numbers. Kieran O' Callaghan is a buddy of John and will lead the DRvC peloton.